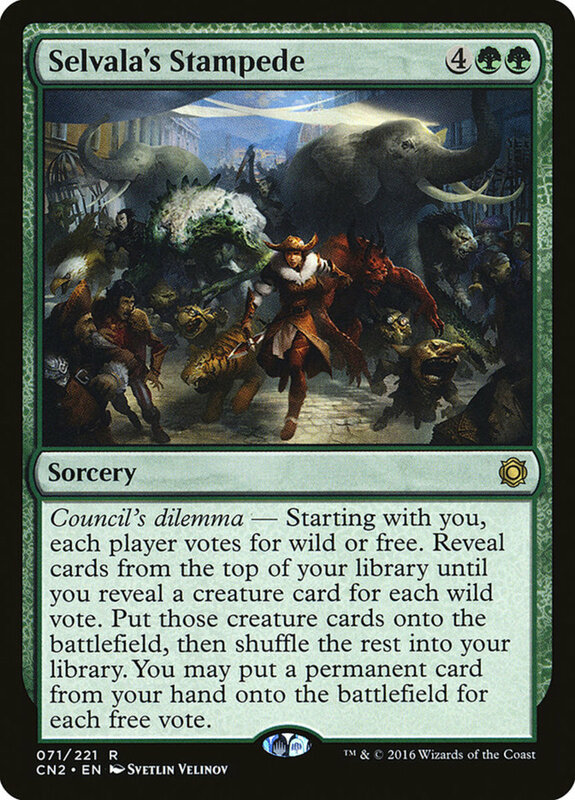 How Do "Will of the Council" and "Council's Dilemma" Work in Magic? 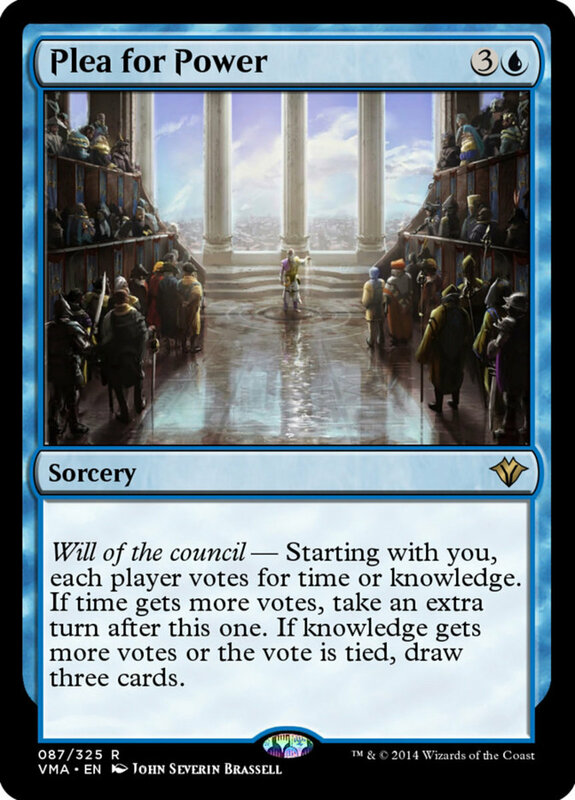 In Magic, the two different types of council cards have players vote for different options, applying separate outcomes depending on the results. 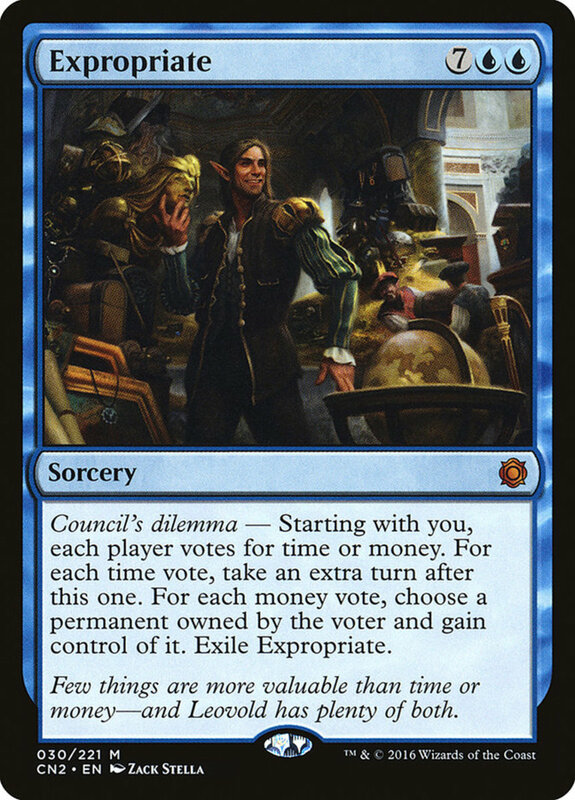 Will of the council picks between one of two effects based on which option is more popular; council's dilemma instead activates an instance of either effect for each vote it receives, potentially applying both results numerous times. If that sounds like techno jargon, don't worry, you'll soon see the difference. These mechanics offer engaging plays (who doesn't love choices?) that are particularly fun in multiplayer, but they're a surprisingly scarce lot, as only a few dozen cards possess them. Still, which voting spells are worth casting? These are the ten best council cards in Magic: The Gathering! This black sorcery wields a council's dilemma effect, meaning each vote applies a different ability. To get the most bang for your buck, use these types of cards in multiplayer matches, where you can stack the traits several times over thanks to extra votes. 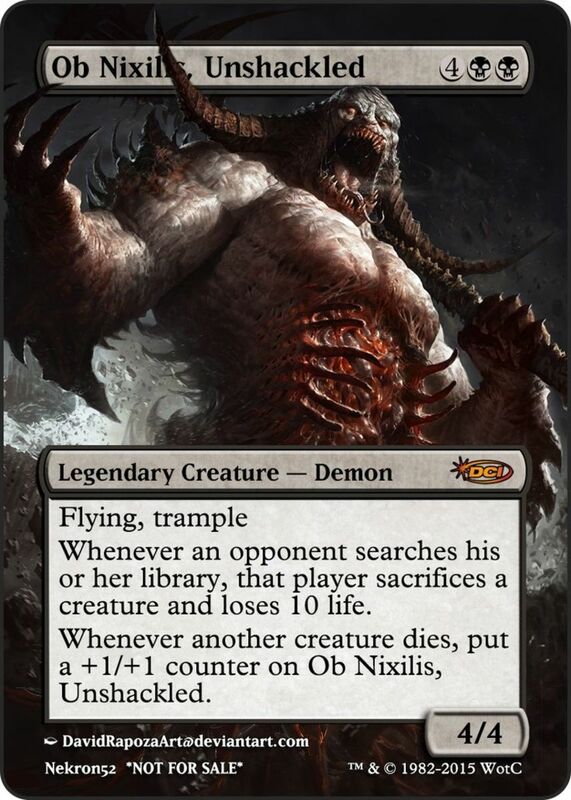 Punishment requires a hefty six mana, but makes each player (starting with you) choose death or taxes. Opponents have to sacrifice a creature for each death vote and discard a card for every tax, letting you hamper multiple enemy zones while leaving your own unscathed. Magister's will of the council only applies one effect regardless of the number of players, making these abilities as useful in single player as multiplayer (although having more opponents offers more chances for bargaining). 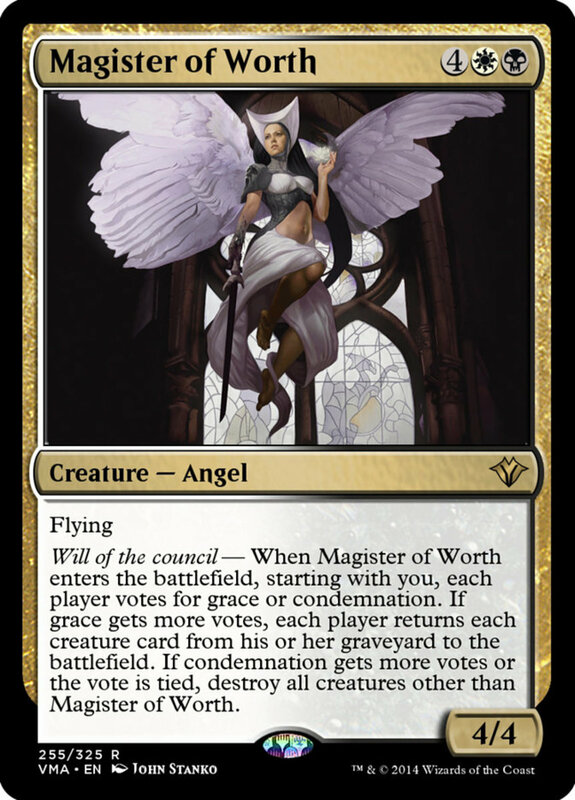 Black and white Magister costs six mana and enters with a mediocre 4/4 power and toughness, but after entering the field, initiates a vote between grace and condemnation. If condemnation gets more votes or the vote is tied, you destroy all creatures other than Magister, and if grace acquires more votes, each players returns all monsters from their graveyard to the battlefield. Admittedly, it can be hard to attain grace in single-player matches (as your opponent can simply pick condemnation to tie and overcome your vote), but we'll later explore a support to rig the ballot in your favor. At only three mana, Council's Judgment is a cheaper sorcery with a fierce removal. Playing it has each player choose a nonland permanent you don't control; you then exile each permanent with the most votes or tied for the most votes. 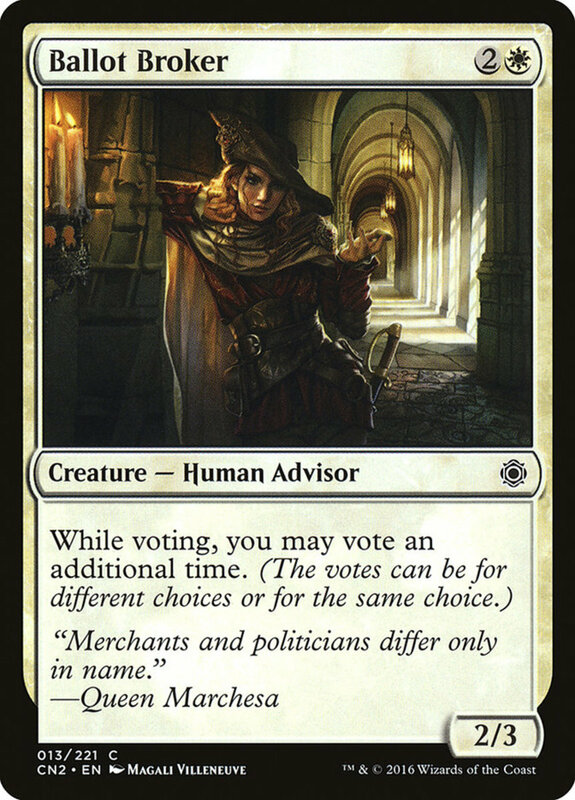 Unlike many voting cards, you have the advantage here despite having to vote first, as most opponents will simply agree with your selection to avoid banishing multiple cards with a tied ballot. Plus, if you're crafty with alliances, you can partner with a rival in multiplayer matches to gang up on and potentially exile multiple permanents from the leader. Tyrant's Choice offers a surprisingly inexpensive poll to the black camp, having each player vote for death or torture. If death amasses more votes, each opponent must sacrifice a creature; if torture wins or the ballot is a draw, they instead lose four life. 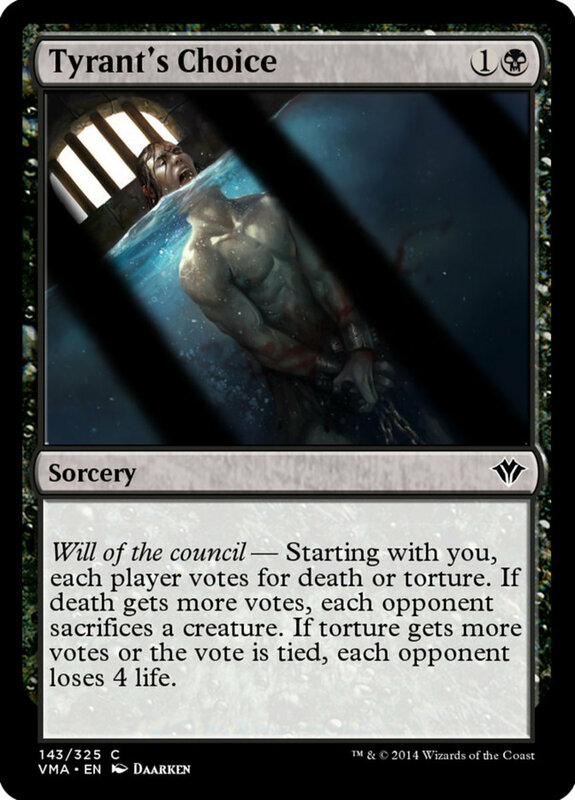 Remember, in single-player it can be tricky to activate the death effect as your opponent can simply select torture to tie and overpower your ballot, but even then, they'll be forfeiting life points. Anyways, we'll soon review a card that grants you multiple votes with each deliberation, bending the result to your whim. Green's Orchard Elemental is another troop best employed in multiplayer, where opponents are forced to empower you with each vote. 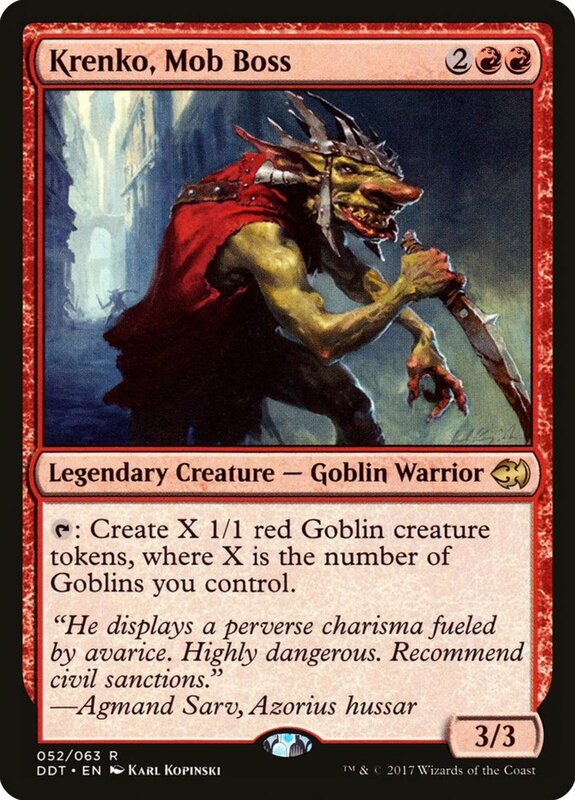 He costs a hefty six mana and arrives as a puny 2/2, but you can easily strengthen him with your ballot. 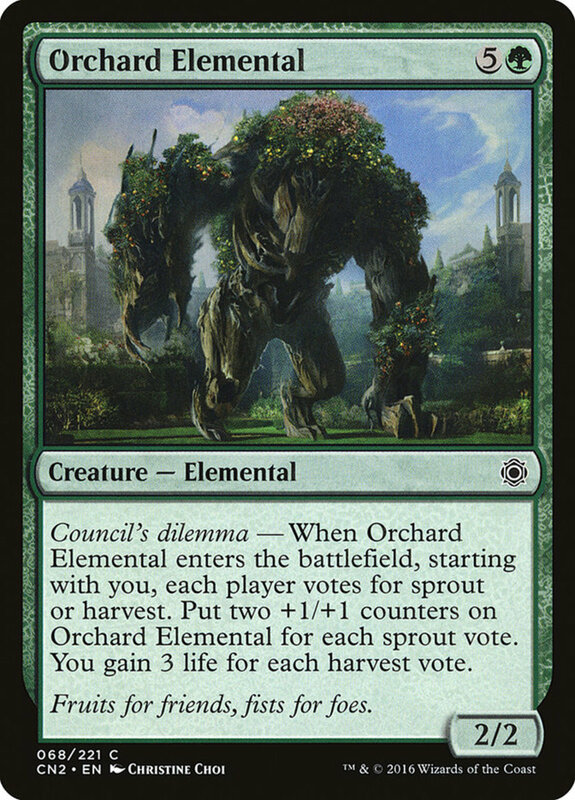 When Orchard enters the field, players pick between sprout and harvest. Every sprout selection places two +1/+1 counters on Orchard, while harvest votes gain you three life each. So, do you want a bigger creature or heftier life reserves? You can play it safe and vote normally, or take a riskier approach and choose the boost you'd less prefer, hoping your opponents fall for your bluff and opt for the boon you secretly want them to pick. Blue's Split Decision only drains two mana and operates at instant speed, letting you cast it at any phase on either player's turn. You chain it to an activated instant or sorcery, then vote for denial or duplication. If denial triumphs, the targeted spell is countered and negated, but if the vote is a tie or favors duplication, you instead copy the spell and may choose new targets for the copy. 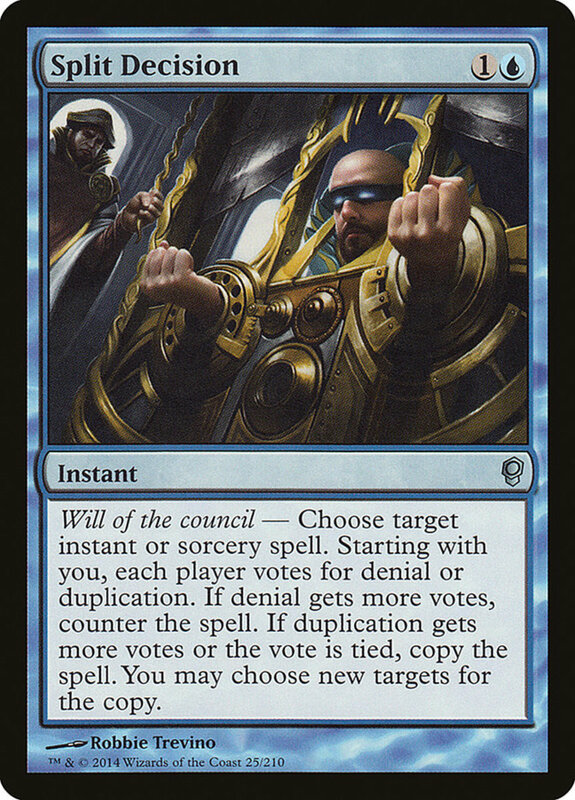 Split Decision favors single player, as you'll often employ it to replicate a powerful instant or sorcery, and a single opponent can't cancel your mirror even if they vote denial. Still, if you can boost your number of votes and guarantee denial, Decision becomes one of the best counterspells in the game, cheaply thwarting an opposing threat. As a colorless artifact, Portal blends into any deck, and it provides a reliable draw engine to continuously gain card advantage. At the start of your upkeep, players pick between carnage and homage. 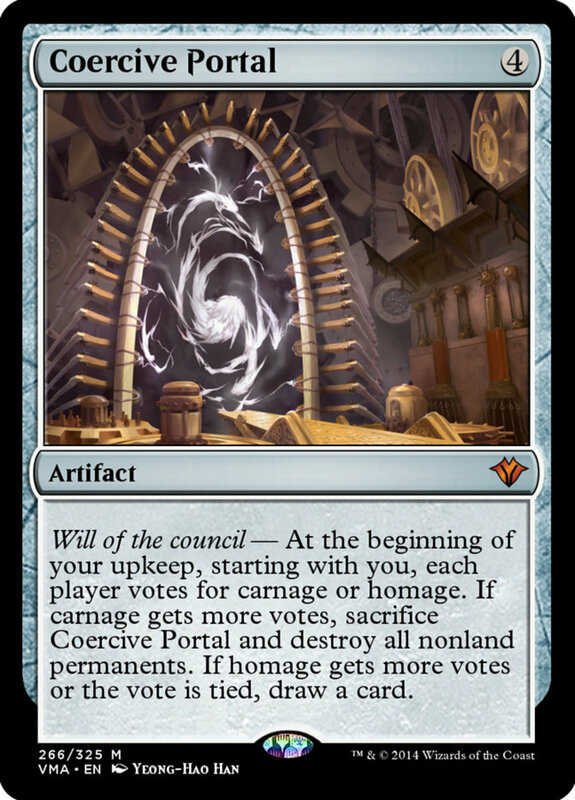 If carnage prevails, you sacrifice Portal and destroy all nonland permanents on the field. If homage triumphs or the vote is tied, you simply draw a card instead. 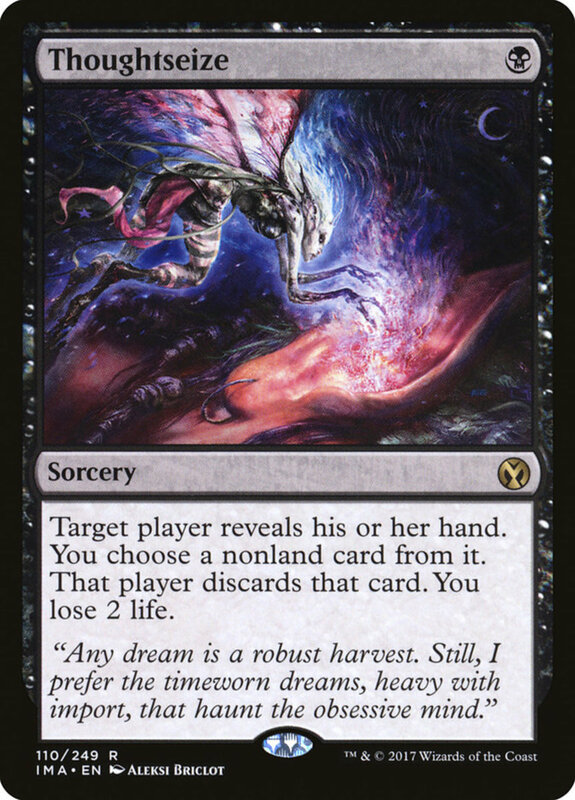 While reliably landing the carnage effect can be tricky, it's a powerful field-wipe that resets the board if things aren't going well, and you'll often prefer homage's draw anyway. Remember, use extra votes or bartering with rivals to influence the result in multiplayer. The enemy of your enemy can be your friend—and you can promise them whatever you wish, but the game's rules don't mandate you uphold your word. Just be careful with treachery, as too many back-stabbings will make others hesitant to trust you. 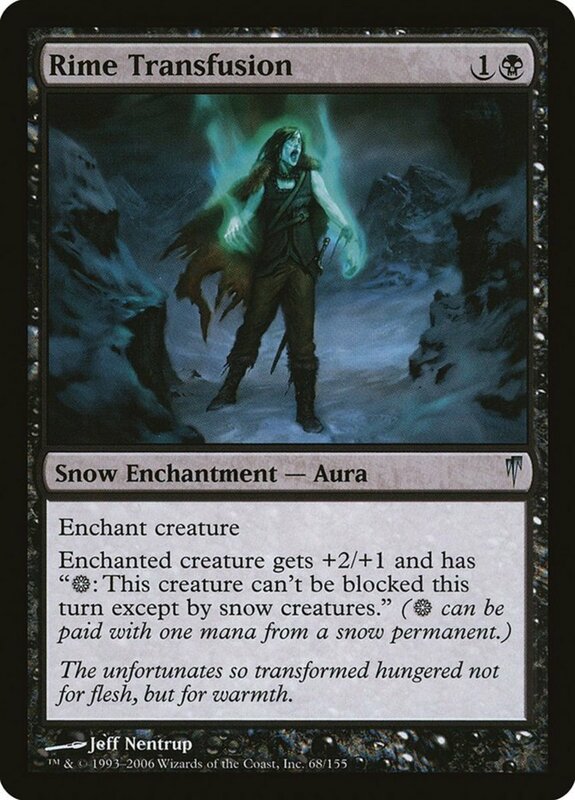 One of the most expensive cards in Magic (mana-wise), Expropriate costs a whopping nine mana, so consider gimmicking it for free using cards like "Jhoira of the Ghitu". However, if you can land this fierce sorcery, you'll seize a huge advantage in single player and an unholy lead in multi. Expropriate tasks players to choose between time and money. Every time vote grants you an extra turn while each money ballot lets you gain control of a permanent owned by the voter. 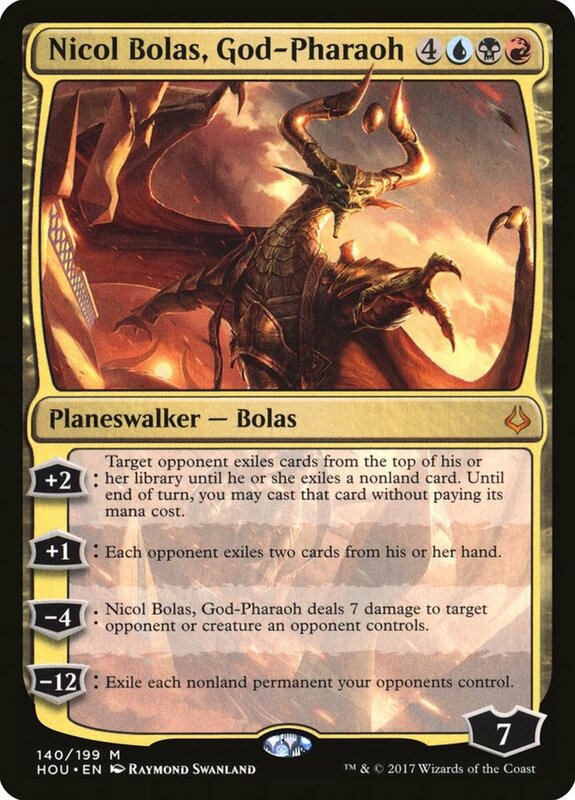 Expropriate exiles itself after usage, it's job complete—you're now armed with a heap of extra rounds (which allow additional draws, land plays, combat phases, planeswalker abilities, etc.) and pilfered units. Using green's forests accesses this powerful sorcery. 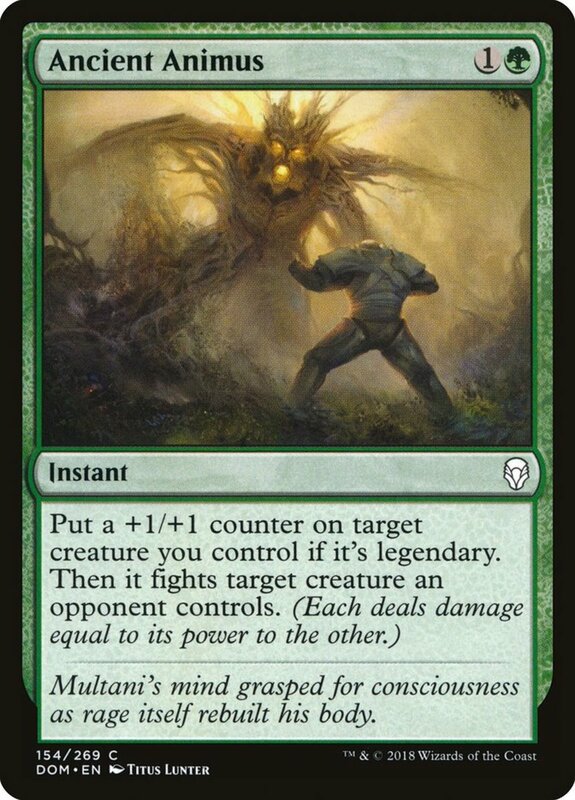 Selvala's Stampede needs six mana, which sounds like a hefty price, but remember, green's mana ramp can quickly acquire your resources, and your labors will be well rewarded. Stampede sparks a choice between wild and free. Every wild vote reveals cards from the top of your library until you find a creature card, then fields that soldier for free (shuffling the other cards back into your deck); free votes let you place a permanent from your hand onto the battlefield. Both are powerful effects that will assist any structure (use free to field high-cost eldrazi or other expensive boss monsters), and remember, you'll gain more bonuses in multiplayer. Plea for Power offers an excellent ability since both abilities are a sweet value. Each player votes for time or knowledge; if knowledge wins or the vote is tied, you draw three cards, and if time wins, you take an extra turn! Extra turns are brutal advantages, and Power potentially provides one for just four mana, a lower fee than the typical five-cost extra turn spells. However, even if knowledge triumphs, three cards still provides a nifty hand advantage. Either way, you win, but see if you can trick or bargain your way into that generally-desired extra turn. Plea for Power remains a personal favorite that has won me several games, and I especially recommend it for its low price, costing well under two dollars! We've explored the best bills available; here are some tips to support your propositions. 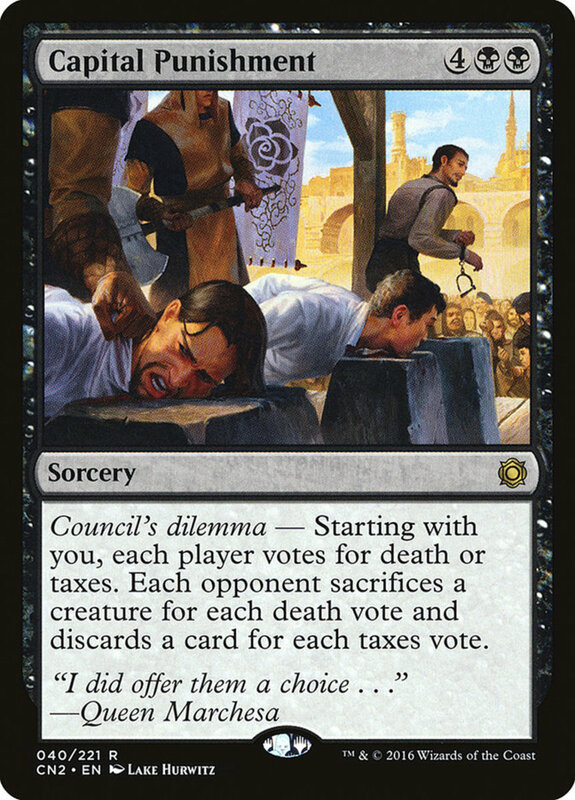 Remember, council's dilemmas are especially formidable in multiplayer, as more votes mean more bonuses. 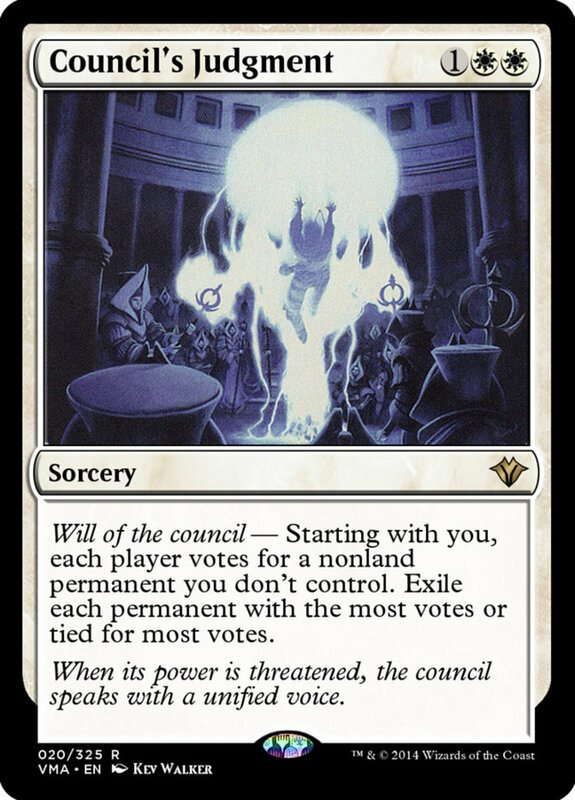 Will of the council can be harder to rig to your favor, but the three-cost white creature "Ballot Broker" lets you vote an additional time (with both types of cards), helping ensure you acquire your desired outcome. As previously discussed, negotiating with others can lend support against a common threat, and I definitely recommend these spells for your multiplayer matches; adding an element of trust forces rivals into tentative alliances, making Magic all the more engaging. But for now, as we eagerly await Wizards of the Coast's next expansion of ballot spells, vote for your favorite unit and I'll see you at our next MTG countdown!